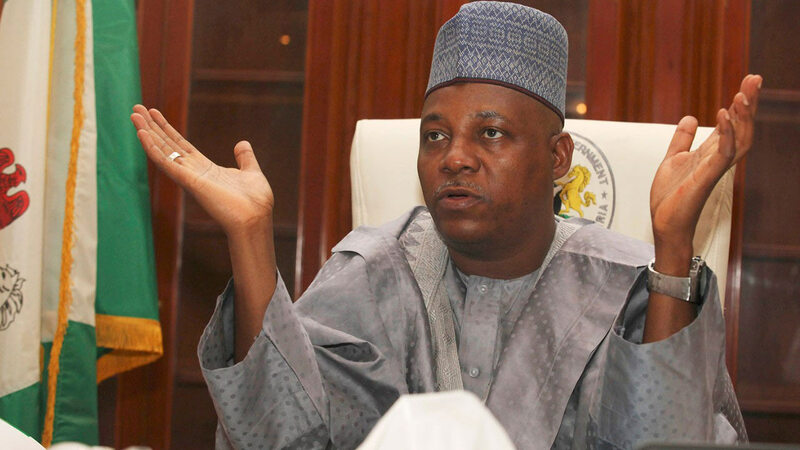 The convoy of Governor Kashim Shettima of Borno State has allegedly come under a heavy attack from Boko Haram insurgents after reportedly leaving the capital, Maiduguri for a political rally at Gamboru-Ngala. A source, who confirmed the attack yesterday, said the incident happened on Tuesday evening when the governor was visiting the community for a campaign. The source added that three All Progressives Congress (APC) supporters lost their lives while many were feared dead. Dozens, according to him, are still missing. The insurgents, it was learnt, attacked the convoy after the governor addressed party supporters and members at the Dikwa campaign rally. It was further gathered that the attackers struck, splitting Shettima’s motorcade into two, before raining gunshots on the one behind. The deputy governor, Usman Mamman Durkwa, was cautious about confirming the story to newsmen, saying he also heard the report but had not been able to communicate with his principal’s convoy. He added that he was waiting to receive them back. Contacted, spokesman for 7 Division of the Nigerian Army, Maiduguri, Col. Ado Isa, said military formations around the affected area were yet to send in report of the incident. Gamboru Ngala, a border town, is separated from Cameroun’s Fotokol town by a bridge. The region is a hotbed of Boko Haram activities and has witnessed increased attacks in recent months on military bases. With 48 hours to the general elections holding on Saturday, the latest attack brings the country’s security situation in focus.